In this industry people carve out a season and work in 90 day cycles. 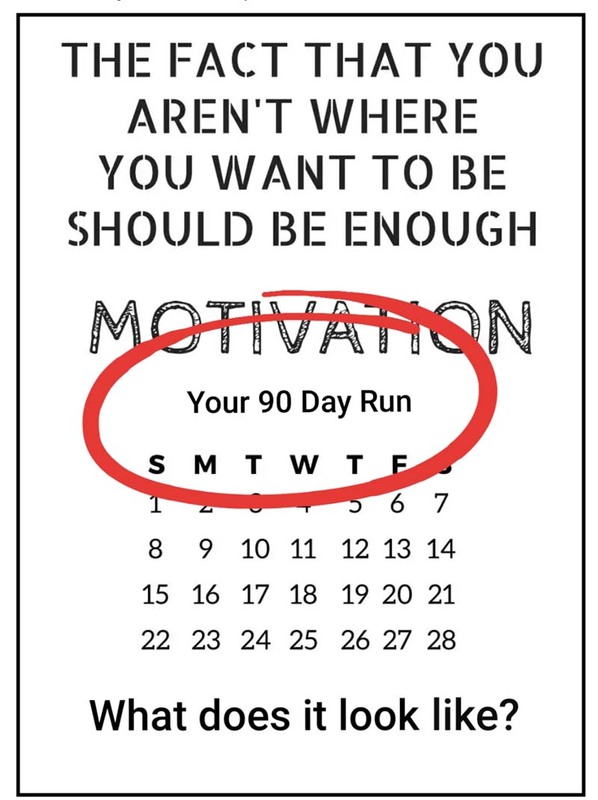 You can apply this to a 30 or 60 day goal as well; but, the general rule of thumb here is that you can knock out a huge goal in 90 days with the right planning, attitude, and ‘no-excuses’ mindset and crush it! Here are 10 steps to put you on the right track. So, let’s get into launching you! Set your start date and end date. When you start, have the end date in mind. The question after you start is are you going to keep moving? People often say, “I’ll start my diet on Monday”, and then they keep starting and starting but never finishing. Plant your stake in the ground at the start point and never look back, just keep that end date in front of you. When you set the start and end date, it’s good to have a calendar, accountability log, whiteboard, vision board, etc. to put the dates in front of you that you can see on a daily basis. This will help keep you mentally accountable. Decide what you’re going for. It could be a company contest, a rank promotion or a new level of income. The most important thing is to focus on one goal at a time and run. Sit with your family and commit to that goal. Discuss a game plan with your family; what’s at stake, what it’s going to take for you to get there, and how long you have. Let them know how hitting your goal is going to benefit the whole family, get them involved and make it fun! When the family is involved in holding you accountable, it makes the process that much easier to accomplish as they are pushing and encouraging you to keep going. In the end, you may be surprised how much support and help you may get when you truly sit down and involve your family. 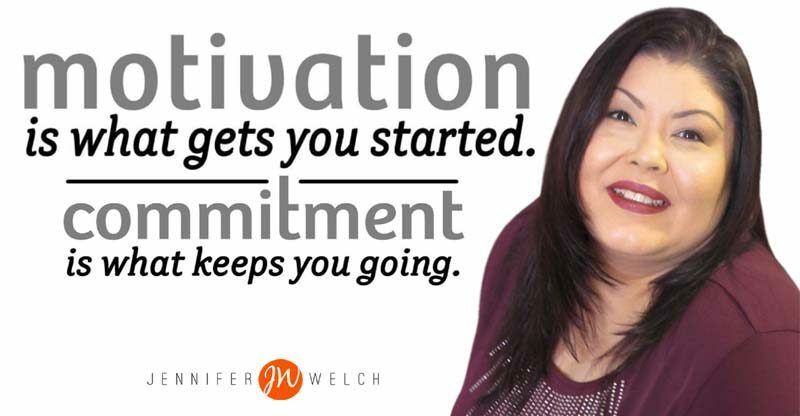 How are you going to accomplish your goal? In order to reach your main goal you need to break it down into smaller, actionable pieces. “How many people do I need to join my business?” “How many people do I need to help my team with to joining their business?” “How many new customers do I need?” If it is about product volume or volume increase, break that down into a number of people it takes to create that volume. You need to be specific and tangible. You’re not recruiting a number or a dollar sign, you’re recruiting and helping people. What do your marketing campaigns look like? There are many ways you can market your business online or offline. There is so much valuable information on methods that work so why try to reinvent the wheel? Just follow those who have gone before you; emulate and implement. Make sure that you have at least 10 marketing campaigns going at any one time. You need to have several at your disposal and working for you. Many times what’s hot in your marketing changes. That doesn’t mean that you should focus on just that one method. You never know when one way is going to yield results and another grows cold. You want to always be moving forward and anything that yields even one prospect to get you closer to your goal is valuable. So the key here is to be consistent. Pick your incentive and go for it. Sometimes your company may sponsor two or even three different opportunities for you to win. Focus is really important here. If there are a couple incentive opportunities but they don’t align with each other, or your primary goal of rank advancement isn’t going to help you win a contest, PICK ONE. Choose which it is that you are going for and stick to it. If you can get laser-focused then your goal is very much within reach. Be sure to share your goal with your team leader; they will help you and keep you accountable. Also, you need to share your goal with your team. When your organization sees you in action it will motivate them to get into action for themselves and for YOU, and they are another source of accountability and reward to accomplishing your goal as a whole. Pick a reward for your family and/or yourself. One of the best things that you can do for yourself and for your family is to identify a reward that means something to you personally. Perhaps it’s buying that new purse or pair of shoes. Maybe it’s taking the family on a well-earned vacation. Maybe it’s even buying that car that you’ve been dreaming of. Whatever it is, get a picture of it and put it up on your vision board as a reminder. Having a reward that means something special to you will help keep you motivated and on track. Be prepared in hand with a list of prospective clients or customers. It takes a little time to fill an empty funnel and the clock will be ticking. You want to start that funnel with some people ready to contact on day one so that you’re not waiting around, wasting precious time. Those people you’ve been meaning to follow up with are a good start for hitting the ground running right away. Or maybe those new contacts you’ve made recently. Get folks participating in your new launch. Referrals are another sure way to fill that funnel with qualified prospects. Don’t delay in sharing your product, service or opportunity, you want to get that wheel turning as soon as possible. The quicker you do, the easier it is to get it going and to keep it going. This is where you take your plan of how many people it takes to hit your goal and work backwards to find out how many people you need to have on your list in order to end up with the correct number of people joining or signing up with you. This is where you put your launch list into action. Contact people, do your followups, and schedule presentations. Keep your appointment book full and schedule a minimum of 3-5 presentations a day. When your team sees you in activity it will motivate them as well. 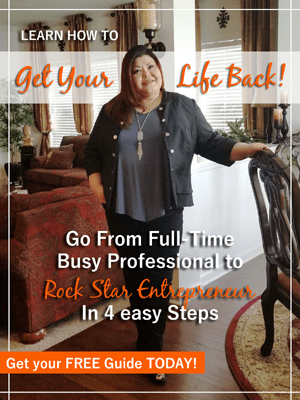 Work is not setting up office, or preparing your marketing. The only thing that counts here is income producing activities: contacting people, following up, doing presentations, following up some more, and most importantly, having them sign up. Celebrate your success during and after. As you work toward your big goal take a moment to celebrate the little successes along the way with your family or your team. Maybe you have some smaller rewards for yourself if you hit your number of presentations or gain some new team members. Maybe you have some recognition set up for your team (and yourself) who enrolls a certain number of people in that week, two weeks, or month. Another reward could be taking the family out for pizza and a movie as a thank you for supporting you during the process. And after it’s all over, make sure to involve your family in celebrating the success you’ve worked so hard for.